Would you like to request to ADD CLAREMONT EVENT? 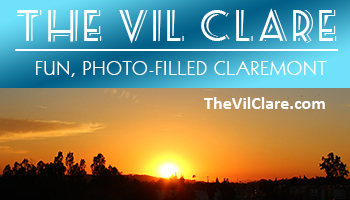 Due to the very large number of Classes, Workshops & Demos they are not listed in this events calendar..
Events MUST be held in CLAREMONT. Click here, then, use link near top of page and fill out online form. 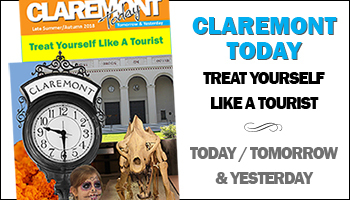 Contact Claremont Heritage for rates. 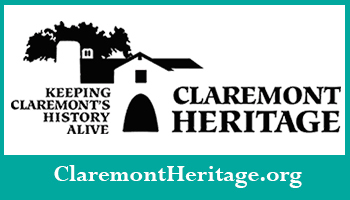 Business Advertising Opportunities (rectangular boxes below) - Contact Claremont Heritage for rates.